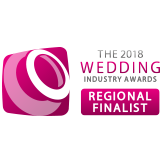 Spence and Oliver | The Bridal Beauty Co.
It’s every bride’s prerogative both to be a little late to her own wedding and to feel nothing less than flawless as she walks down the aisle. 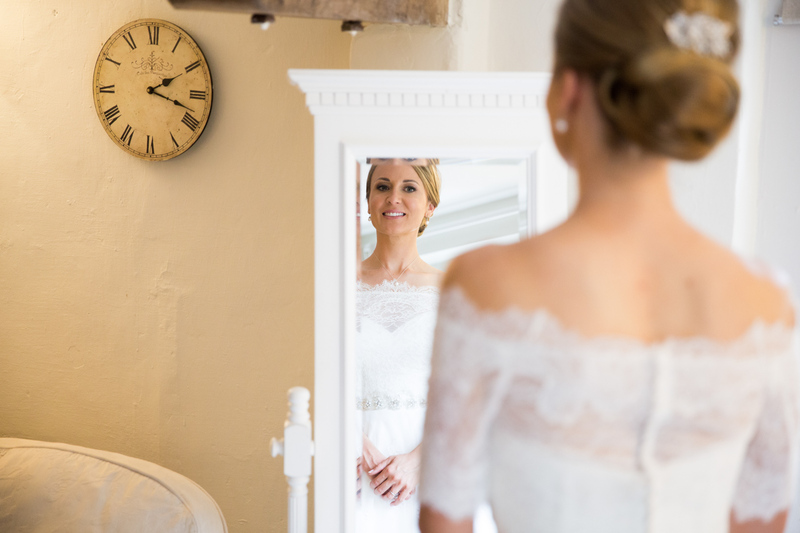 With 15 years of combined experience in the wedding and styling industry, bespoke hair and makeup artists Spence & Oliver are passionate about bringing the bridal look you’ve always dreamed of to life, so you feel comfortable, confident and at your most beautiful. We know that hair and makeup are not just an afterthought but an integral part of how you feel on the big day. After all, having taken all that time and effort to find your ideal dress, why should you feel anything less than perfect when you look in the mirror? So whether it’s a classic updo, that radiant bridal complexion or a modern twist on a vintage red lip, we promise to make your fairy tale a reality.